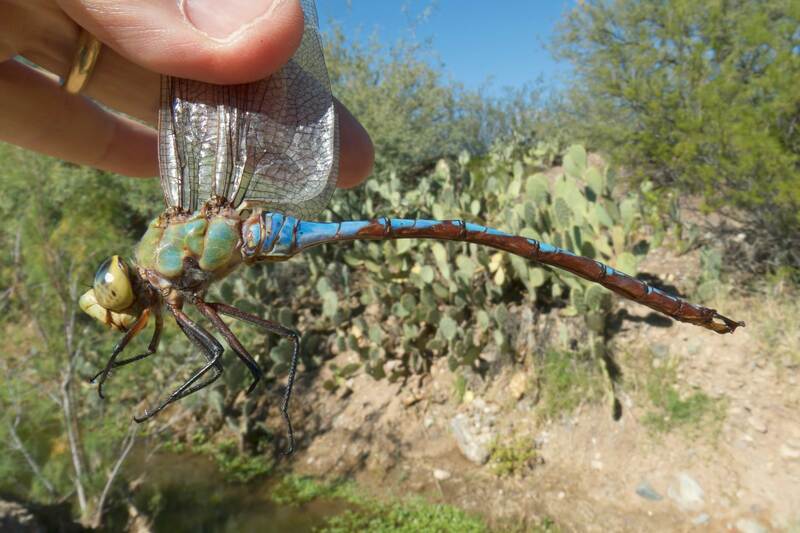 The Giant Darner in Arizona had until now not been found after 24 October (2010). A male, shown below, was flying along the Queen Valley stream on 12 November 2016. 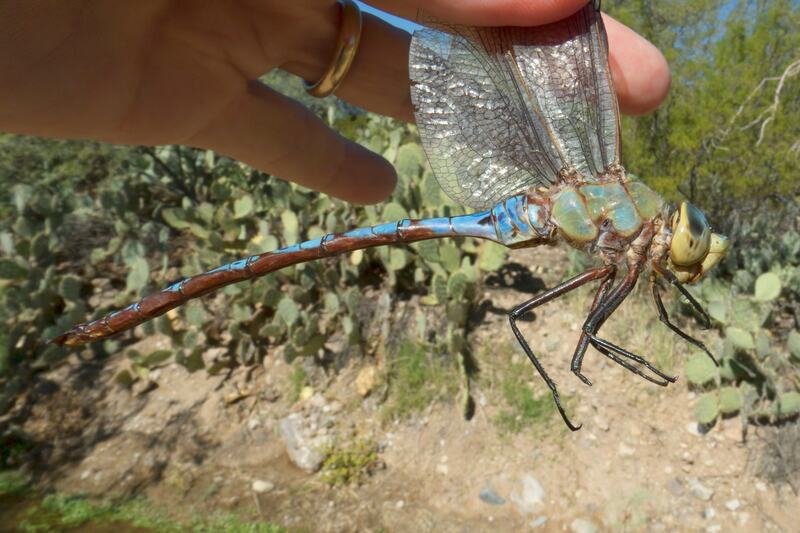 This record extends the known flight period of the species in the state by more than two weeks.